is a family owned and operated business since 1982. With a focus on quality vehicle selection, our experienced sales staff works directly with private owners and many seasoned dealer contacts to assemble an impressive on-hand inventory. 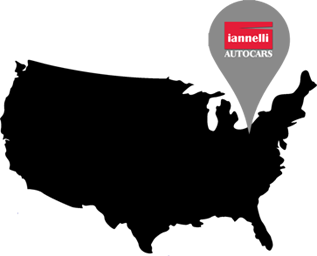 Iannelli Autocars is also an A.S.E. certified and Bosch Authorized Service Center, a member in good standing with the BBB and a proud member of NIADA. Iannelli Autocars is a family team that expresses passion and dedication to our customers 7 days a week, 52 weeks a year, 30+ years and counting. Iannelli Autocars is conveniently located between I-480 and the Ohio Turnpike in North Ridgeville, Ohio. Click here for directions to our store location.